Jaebadiah Gardner is the CEO of Gardner Global and Managing Partner of Onpoint Real Estate Services, LLC. He holds a bachelors form the University of Washington and a juris doctorate from Western Michigan University Cooley Law School. 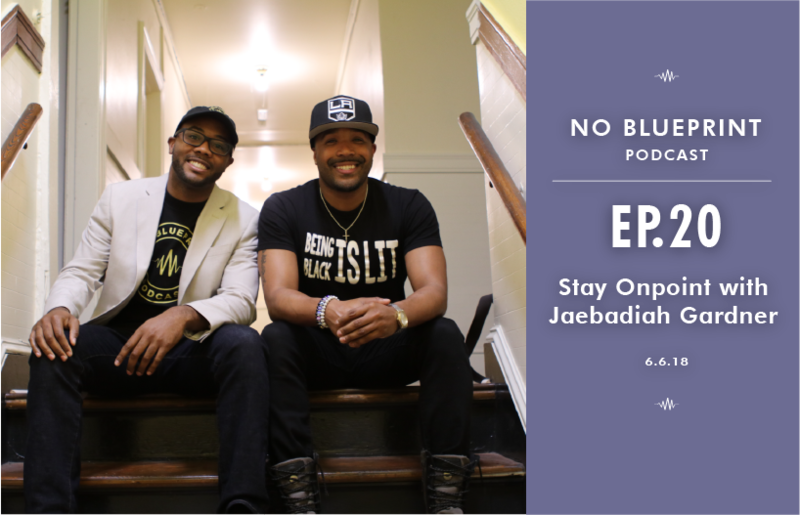 Along with guest sidekick Mayowa Aina, Domo and Jaebadiah discuss growing up in Los Angeles and Seattle, how he created then iterated on his business plan and is still putting it into action.